It is with heavy heart we announce, Our beloved Daphne passed in her sleep at the age of 9 years 2 months old. RIP Lady Bug.. Breaking news : Il Drago Babtisti is due with puppies October 7th 2014. The sire of the litter is GCH. Romeo's Sweet Debut in Paradise. We would like to thank Carol Parish for the use of her wonderful stud male.Pictures will be online soon. We are taking deposits at this time. Ultrasound did confirm 6 puppies. Ch. Maximum's Mororro has won again for the 2nd year in a row the USNMC Specialty in Lansing Mi. CH. Maximum's Morocco ( Lillianna's Son) has won The USNMC Specialty in Lansing Michigan on November 30th 2012. CH. Maximum's Daphne won the Vetern Sweeps in Lansing Mi. 11-30-2012 at 7 years old. 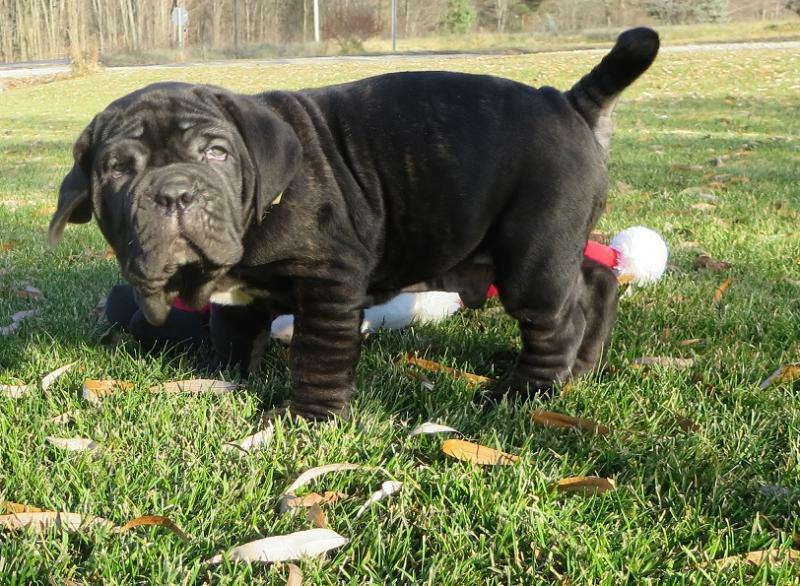 We are so proud of our new Bred By Akc Champion Maximum's Morocco. At this years USNMC National he received his Championship under Judge Andrea Spiriev from FDA kennel. He won Bred by, Winners Dog, Best of Winners, and Best Bred By. Whoo Hoo!! LOOK! 29 Celebs Couple- You can't believe are even dating? 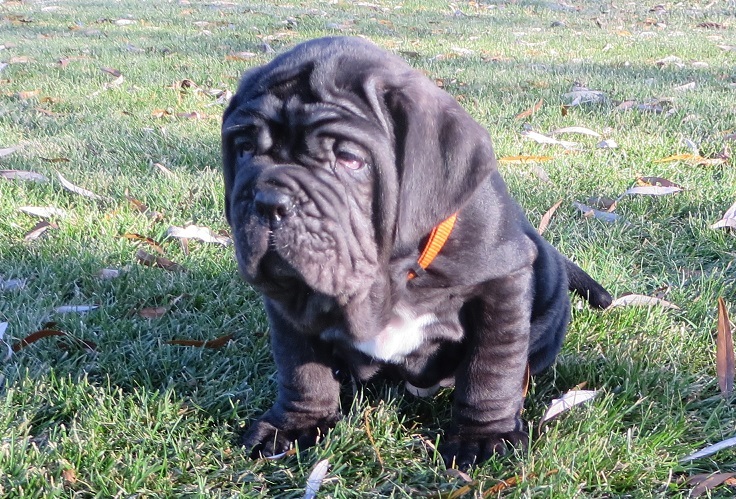 We have owned Neapolitan Mastiffs and been a USNMC Parent club member since 1999. 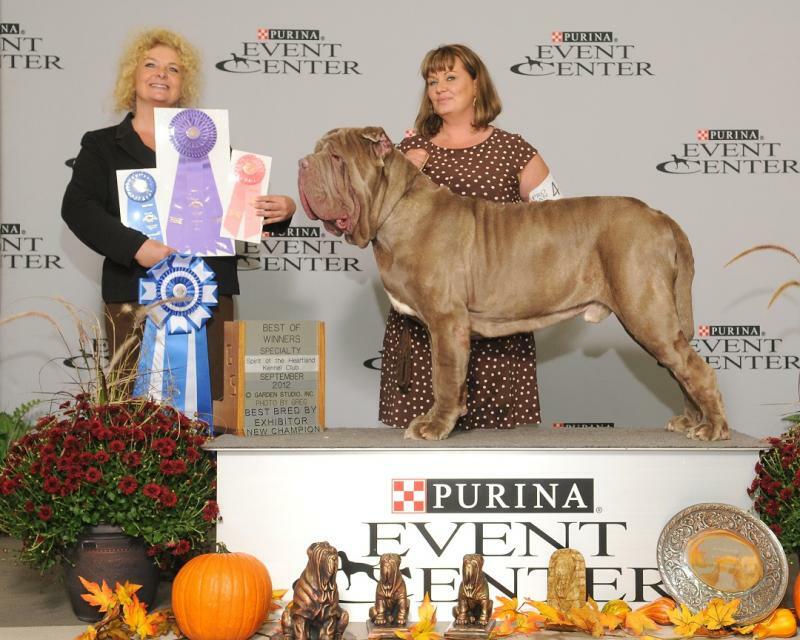 We have AKC Championed 4 Neapolitan Mastiffs to date , and have pointed and majored many dogs . We usually have 1-2 litters a year . Our standards are high , for our breedings , AND our puppy buyers ! 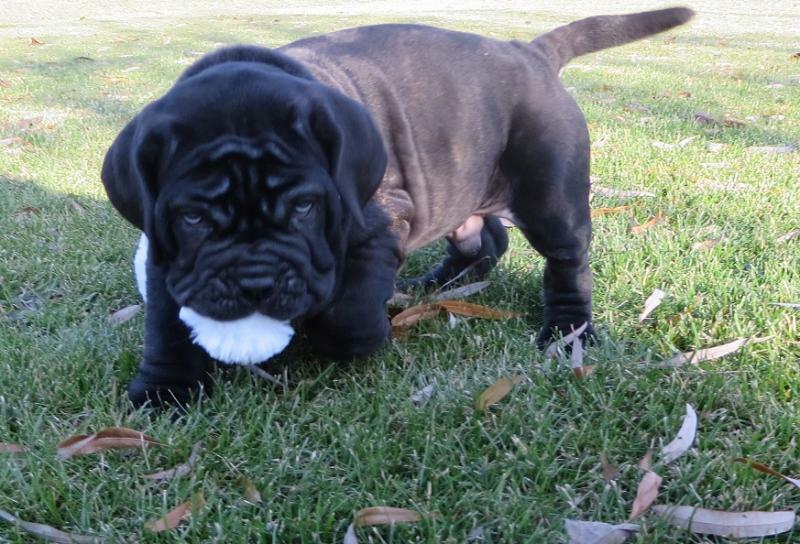 Feel free to call and see if your home and lifestyle is right for a Neapolitan Mastiff. We are located in Michigan . We welcome visits with an appointment , and we do ship our pups . 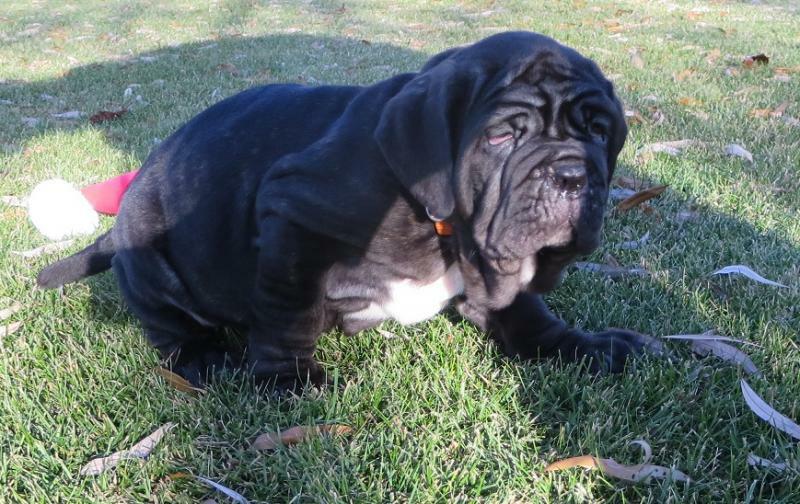 Copyright 2011 Maximum Neapolitan Mastiffs. All rights reserved.